News » Peach Season is here! As most of you know our peach crop, along with the entire New England Peach crop, was lost this year. Due to below zero temperatures on the night February 14th. 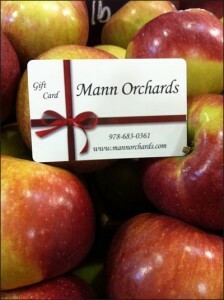 This year Mann’s has partnered with Rice Fruit Company of Gardners PA. The Rice family are growers and packers of top quality Pennsylvania grown peaches and nectarines. 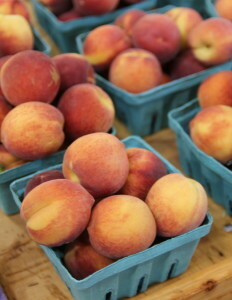 This year Mann’s will offer yellow peaches, white peaches, yellow nectarines, white nectarines and flat peaches from the Rice Fruit Co.
As our trees take a break and get ready to produce fruit next season, come to Mann’s this August and try some Pennsylvania grown peaches and nectarines!! For 139 yeas, its been worth the trip from anywhere! !